Use code ALDISHOPPER2019 for $10 off your first three ALDI orders of $35 or more. Note: Fees etc. may have changed since this was originally posted. 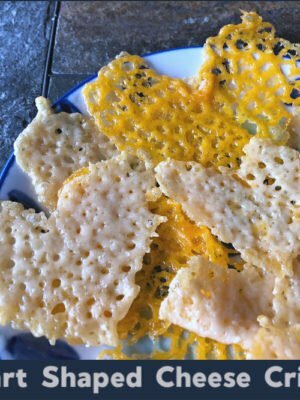 I actually tried Instacart for myself about three weeks ago, but life has been so busy since then that I never finished writing up this post for you! Never fear: All the info and the amazing coupon code, still good — just note that the specific sale price examples shown were prices in my area during that particular week. 🙂 So, here’s my ALDI Instacart review for you. I have some huuuuge news for ALDI fans who also sometimes need a little convenience in their lives: ALDI is now on Instacart for home grocery delivery in select locations, including parts of the Chicagoland area! They recently launched by me, so of course I had to give the service a try and tell you guys about the experience. 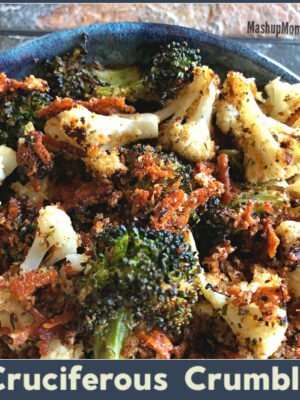 Flat delivery fee of $5.99 now $3.99! unless you choose to pay for free unlimited delivery with Instacart Express (currently $149 a year, or $14.99 a month). Most items had a slight surcharge over normal in-store pricing. Advertised sale items also were slightly more expensive through Instacart. Some items (including most of the meat I looked at) were priced the same. None of the items I checked were cheaper on Instacart than in store. Other participating Instacart stores offer the occasional brand-specific coupon to clip digitally, but nothing of that nature for ALDI. Just a few examples. El Milagro corn tortillas are $.33 in my store, and flour tortillas run $.89. On Instacart they were $.39 and $.99, respectively. In store, the regular price of this bag of flat leaf spinach is $1.49 — but it was $.16 more on Instacart. Organic baby spinach is $2.49 everyday price in store, but $2.75 for Instacart delivery. The week I ordered from Instacart, strawberries were on sale for $.99 in store — but $.10 more in my Instacart cart, at $1.09 a carton. However, sour cream was running the same $1.19 both in store and online. I found something similar with meat prices, too. Looking at whole chickens, for instance, Kirkwood was running $.95/lb both at its everyday in store price and on Instacart; Never Any! 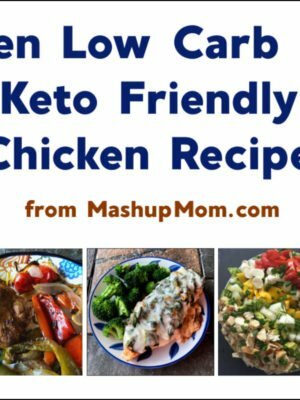 whole chicken was the same $1.49/lb both in store and for Instacart delivery. Type your code in the box that pops up and click “Redeem” to add it to your account. Once the code is in your account, it will automatically trigger once you hit $35 in your cart. Updated 4/25/18 — as of 4/24/18 the service fee is no longer waivable, so I’ve removed the section on that. Instacart is now also suggesting and automatically adding a 5% tip for your delivery person at checkout; you can modify that as desired or go back and tip up to three days after the order is complete. 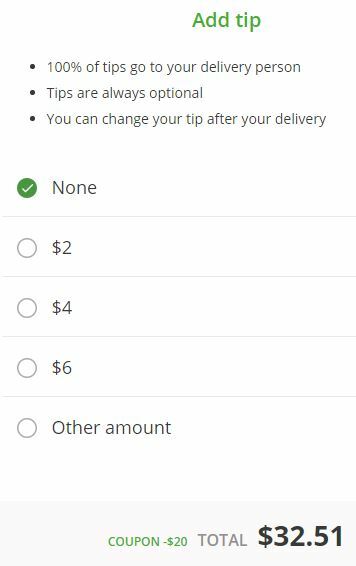 You can either accept their suggested tip for your delivery person at the time you place your order, change the amount, or go back and add a tip after the delivery is complete — you’ll also get an email prompting you to rate the service and tip after the delivery is complete. I chose to go back and tip after delivery, where Instacart will give you the option to choose any amount and lets you know that 100% of that tip goes directly to your delivery person. 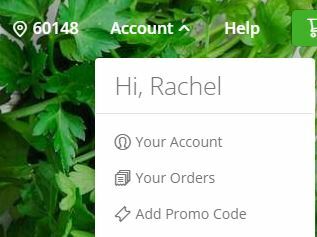 If an item is out of stock, your Instacart delivery person can refund the price back to you or substitute a similar item, and you can let them know if you don’t want them to substitute. (Note: I had a couple of items refunded, which brought me under $35 — but that did not affect the $20 off $35 discount code, so no worries there.) I received text messages as she was shopping letting me know when she refunded specific items. What if an item is priced per the pound? If an item is priced per pound, your delivery person will try to find as close a match as possible — which means that your exact total on items like produce and meat may be a bit off. I’d requested two pounds of the green grapes, for example, and I got an alert that I’d be getting 2.25 lbs. The Instacart app will show you in real time as they add items to your cart, and you can communicate with your delivery person as they shop. But what about the bags? Was ALDI Instacart delivery worth it? 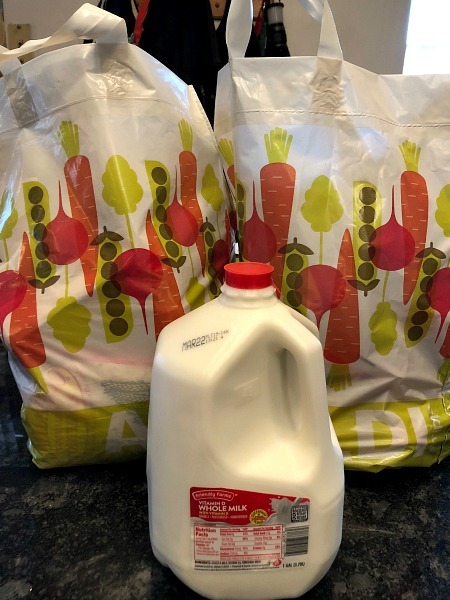 With the code, the verdict is a resounding YES: Trying out ALDI Instacart delivery was actually kind of fun, and a great deal! All of the above ran me $12.51 + tip after the $20 off $35 code I had at the time — and it was delivered to my door. I was a little concerned about produce, but my ALDI grocery delivery person did a great job picking out good strawberries and grapes, got a good expiration date on the milk, and everything went super smoothly. Without the code? Well, getting ALDI groceries delivered through Instacart will definitely cost you more than going to the store, given the item surcharges, delivery fee, and tip — but, as always, cost is a trade-off with convenience. If you work long hours, if you’re shopping with little ones, if you have health or mobility issues, if you’re overstretched and overbusy and overtired, it’s good to have options: And, ALDI on Instacart will definitely be cheaper than other home grocery delivery services. Hope this ALDI Instacart review was useful! Let me know how it works out for you, if you decide to give the service a try. Thanks for the review and code! I have been paying for peapod on and off for a couple years now because both work hours and some physical issues have made grocery shopping tough for me. I am going to try Instacart and see if getting delivery from Aldi would be a good way to spend less but still get the convenience. Did you find the site easy to use? Do you know if there’s an app too? I checked to see if Instacart was available for my local Aldi, but it was only available for Price Chopper. Since I got the $10 off still I decided to try it anyway. Ugh. I’d forgotten how expensive they are! And I found the photos/sizing a little confusing…thought I was getting a normal container of crescent rolls, but I was getting the half size instead. I’ll never do that again! Aldi all the way. 🙂 If ours ever gets it, I might try it occasionally. I have 4 kids age 7 and under so yes, shopping can be a challenge. I know! Another local grocery store here has it and the prices were crazy — they’re already high, but were then even marked up much more over in-store prices than the ALDI ones seemed to be. Thrilled to see Instacart now offers Aldi delivery. I’m mobility challenged for a few months & shopping is difficult. Some stores have scooters which help but Aldi doesn’t. Used the delivery recently & was happy with it. I was able to add a remark that I only wanted x number of sweet potatoes (they were priced per pound) & even added that I prefer the smaller sizes. Also mentioned my preferred brand of mandarins if there was a choice. Both were perfect selections from my shopper. Delivery was very fast & perishables stayed cold. Will use this service again. The only downside is the extra delivery/tip costs but it’s a trade off when one is busy or unable to walk any distance. Thanks for the info Rachel! I tried it last night and got my delivery within the hour. The items arrived in 2 plastic bags (charged 10 cents each – but that’s fine), along with the receipt from my local Aldi. Turned out, the total amount was lower because the store prices are lower than online, so I actually ended up below the $35 amount! To receive delivery by Instacart must my order total a minimum of $35.00 ? My purchase is rarely more than $15 – $18. I just tried it today. I’m like you, I know Aldi prices. Instacart is higher by ~20 cents per item on many items. Since Aldi is ~50 cents to a dollar cheaper per item than other stores, I figure I’ll be okay for now. Wish I didn’t have to pay for bags though. In truth, convenience costs. 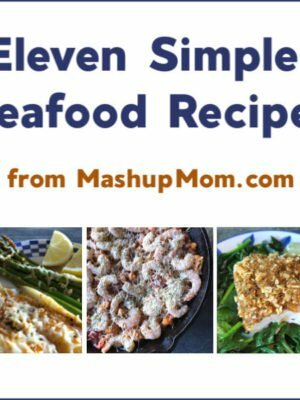 I may try to order every 10-12 days instead of every 7. That should offset some of the added cost. The new code worked perfectly just now (9/26). Thanks Rachel! Are there new promo codes generated each month? No, unfortunately not. They sometimes release codes when they go into new markets and are planning a huge expansion before Thanksgiving, though, so keep an eye out. Is there a current code? They just came to my area but I can’t find a code associated with their offer of $10 off or any other working code. Is there a way for you to add your weekly shopping list to instacart & for us to duplicate & order from them? Not right now. Hopefully at some point! 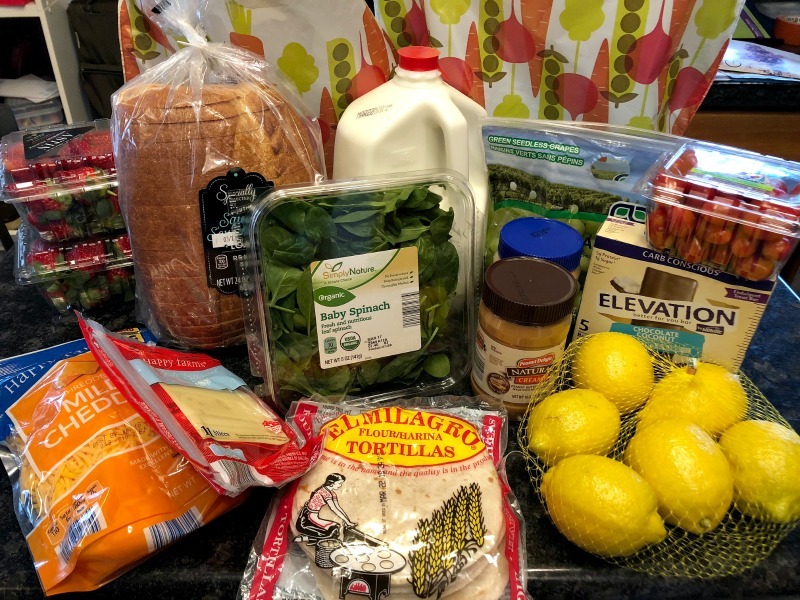 Loved the review…I am new to both Instacart and Aldi. I had been using Shoprite from Home. I think Instacart is a little cost prohibitive if you are using most other stores with the markups but Aldi’s prices are soooo much lower I ended up spending less than when I use shop by home. 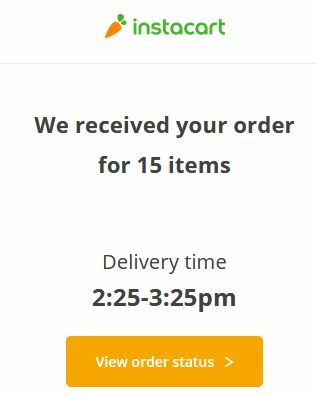 A couple things, they didn’t give me a tip option prior to delivery. I got an email after the fact regarding the tip. Also the markups were so strange. For example, the 2.5 lb salmon for $15 was only marked up $.20 but the bag of pretzel sticks that sells in the store for $.60 was $1.49 (which is still just over half the price of pretzel sticks at Wegmans or even Shoprite). It was odd. I loved how easy it was to compare prices between stores. There were a few more specialty items (sesame oil, Tom’s kids toothpaste and some almonds to name a few) that Aldi did not carry so I ended up getting those from Wegman’s. It was ridiculously easy to order from both. In the end shopping with Instacart using mostly Aldi and a few things from Wegmans (and the $99 annual subscription) was less expensive than Shoprite from home and WAAAAAAAY more convenient with quick delivery. Oh, I was able to use the code above so thank you! Can use the code two more times? Well I had to cancel my home delivery as 20% of my items were not in stock. I accepted the first 2 unavailable items (one item cancelled and 1 replacement accepted). So I paid as I assumed the inventory issues were resolved. Well now the cheese cake was replaced with a cream cake and the replacement item I accepted is not available. 4 out of 20 items unavailable and the replacements really aren’t what I want. So now I cancelled but they have a 7 day hold on $95 in my bank account. HMMM!!! Why would I want to have items delivered and pay delivery charges, surcharges and tip to receive either replacements I did not want or have my cart light by 20% of the items and then have to go to the grocery store anyway. Fortunately I am not poor enough where having that $95 held for up to 7 days will not mean I go without food. Too much Inventory is out of stock and not always informed of it until after payment made, replacements not good. Hold money up to 7 days for cancelled order due to Store being out of stock after paying. All the inventory issues should be addressed before payment! 20 % of order being out opf stock is too much! I have made many.many purchases from Costco and NEVER had this kind of issue!